We used that scripture in our Sunday school class the week of Thanksgiving, but I love it so much I want to have it displayed at all times. It feels like us - our whole class, teachers and students. 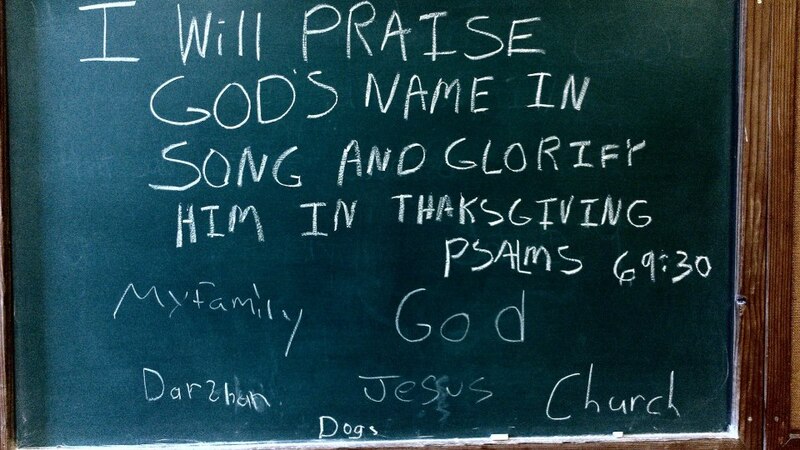 We do a lot of singing, and our prayers are full of thanksgiving. Troy and I turned down the first invitation to be Sunday school teachers. We didn't think we were up to the challenge and felt as though there were others that were better suited to take on that role. We talked about it many times over the year that followed that first invitation, and so when we were asked again a year later we both knew the answer would be yes right away. We still talked it over, but I don't think there was every in doubt with either one of us that the final answer would be yes. We have weeks where we high-five each other on our way out of class, congratulations for a job well done. There are just as many weeks where we are hoping no one will ask the kids how class went today because it was chaotic. No matter which end of the spectrum we're on that week, good or bad, we are still talking about it on the drive into work Monday morning...and Monday night...and Tuesday morning... We are constantly brainstorming ideas. How do we keep this kid entertained wihout overwhelming that one? How do we gently encourage this one to share his thoughts and keep that one from blurting out the answers to every question right away? What can we do to make this part of the lesson memorable? How do we know if they took anything away from our class today? Is there a song to go with that? Can I create a song to go with that? How do we get them excited to come to class? Are they learning enough? As it turns out, teaching Sunday school with my husband anchors our relationship a little more each week. Troy is much more knowledgable about the bible than I am, and I am a good storyteller. He constantly reminds me that the kids needs to see us read out of the bible, and they need to practice reading out of it themselves, even those big hard words. I agree, he is right, and I am thankful he is there to remind me of that each week. I then remind him that the bible is sometimes hard for adults to follow, and children especially need help understanding those big hard words. I will retell the story in a way that (we hope) will make more sense to them. Troy keeps me on track. I keep the class moving. 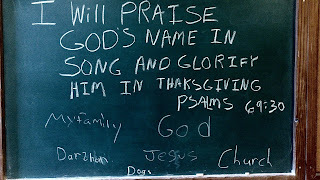 Troy finds a scripture that works with our weekly lesson and writes it on the board each week. I figure out a way to turn that scripture into a game when we have 5 minutes of extra time at the end of class and nothing prepared. Troy takes attendance while I help the kids with a craft project. We are a team, we work well together, and I don't want to do it without him. 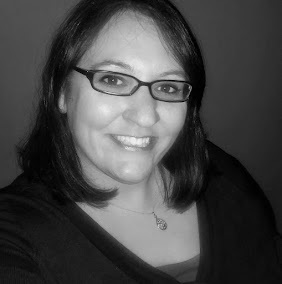 After class on Sunday morning I am full of energy and am so thankful that we said yes to being Sunday School teachers.